The workshop is a TWO day event. 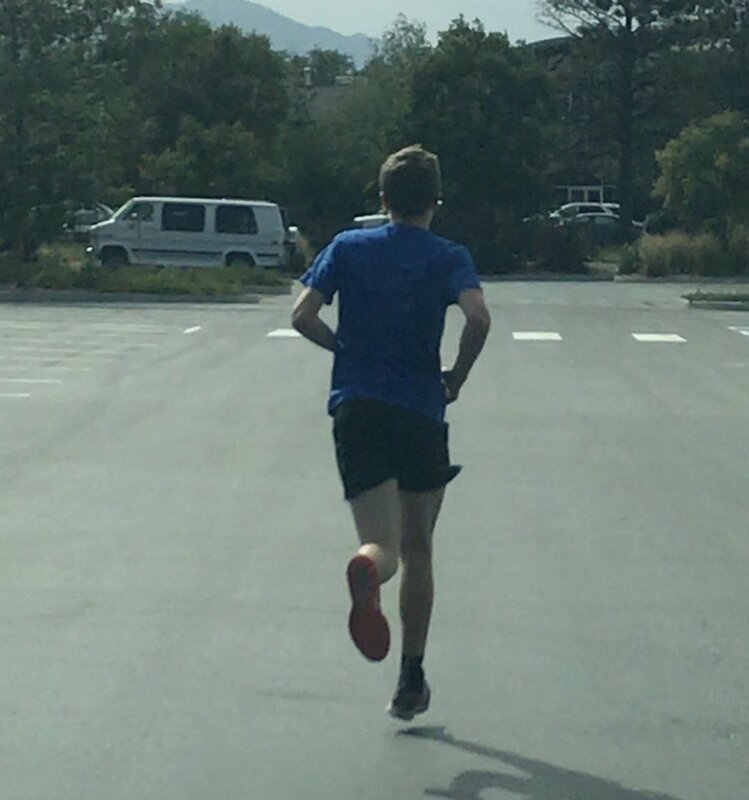 LEARN MORE ABOUT DOUGLAS AT RADIANT RUNNING! Today, we will build upon the foundations established in the first class. You will learn to maximize your running efficiency through integrated use of all body segments and systems. We will address structural alignment, upper body skills, and stride mechanics. 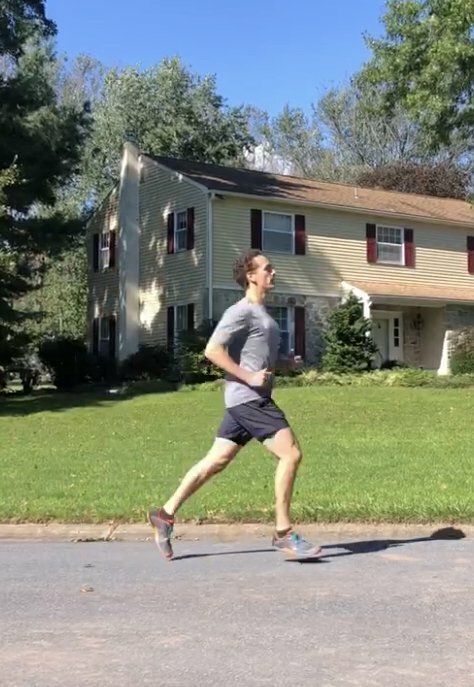 This allows each runner to learn how to maximize their elastic potential, decrease actual muscle use, and individually create for themselves the most energy efficient running form possible. This is the most important aspect of long distance running. “Terrain adjustments” for uphill and downhill running are among the many techniques we will teach that will help you get more results from your hard work and have a great time doing it! WANT TO HEAL ON YOUR RUN? Hi Douglas … after 2 years, and the help you gave me in our Skype sessions, my running is about 98% back, but with healthy form. I am no longer limited by the painful chronic hamstring injury. 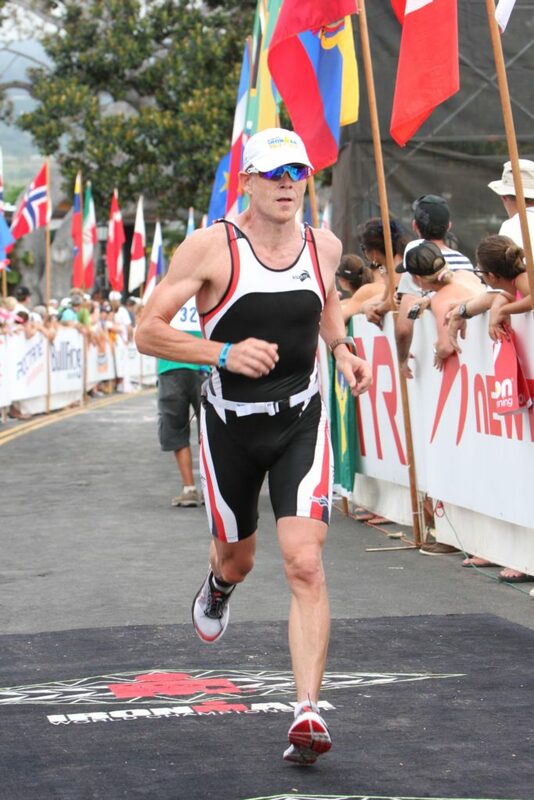 Last weekend I won the 2018 Ironman Kona in my age group by over 21 minutes and set a new course record! I will go back next year automatically qualified as a winner. I plan on doing the Ironman Boulder again in June as a warmup race. Maybe we can plan a tune-up session while I’m in your neighborhood. 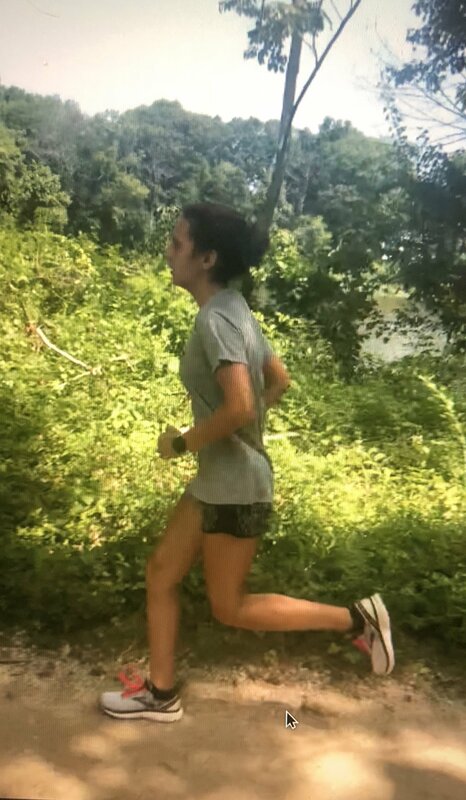 I went to Coach Natalie following an injury with the goal of improving my running form and getting back to recreational running. 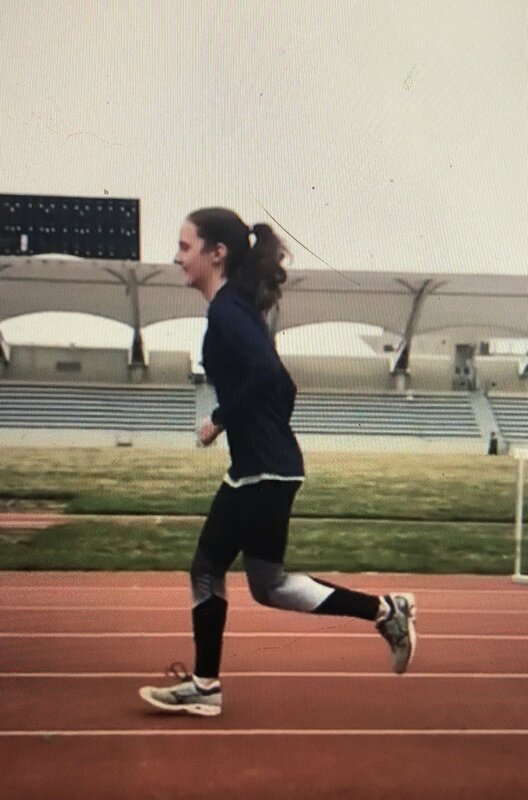 Within the first session, Natalie provided expertise on my biomechanics, cadence, form, strengths, areas to improve, goals, and even my specific shoe selection! I learned more in one hour with her than I had in all coaching sessions prior. 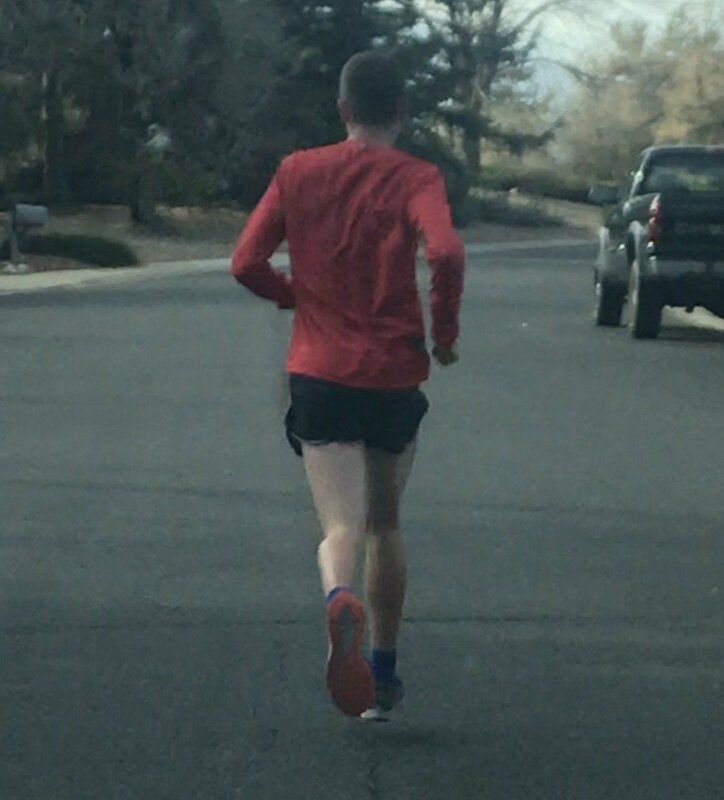 Just a week after working with her, I have noticed drastic improvements in my stability, comfort, and energy levels while running. From the weekend warrior to the competitive long distance runner – Natalie is simply the best in the business.